← What To Do Now!?! I like it!! 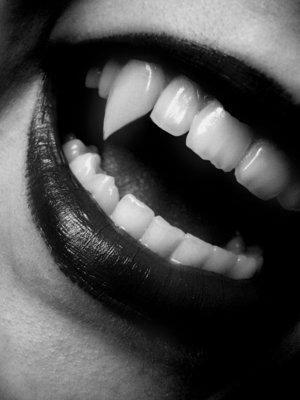 Watch out for those spiritual – vampires!! Great stuff Pastor! I like how you portrayed the lifeless vampire character, into and actual mortal being in the church house. brilliant!! And, by the way, have you ever thought of how the symbolism behind mythical vampires is like a mirror for us, Christians?